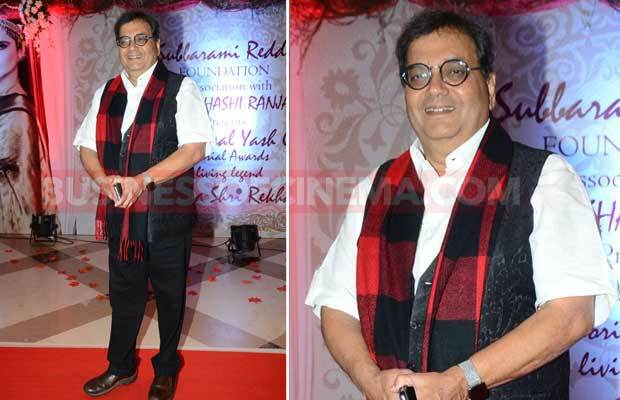 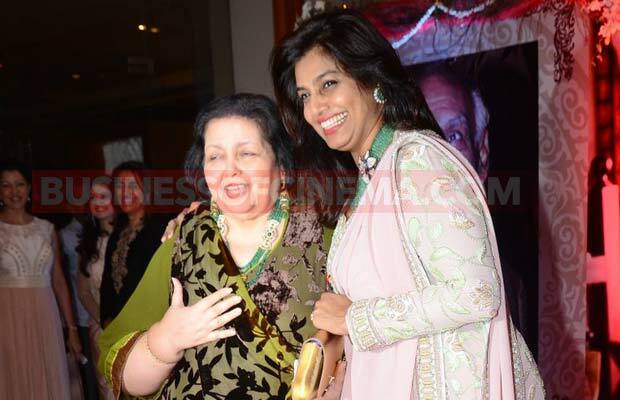 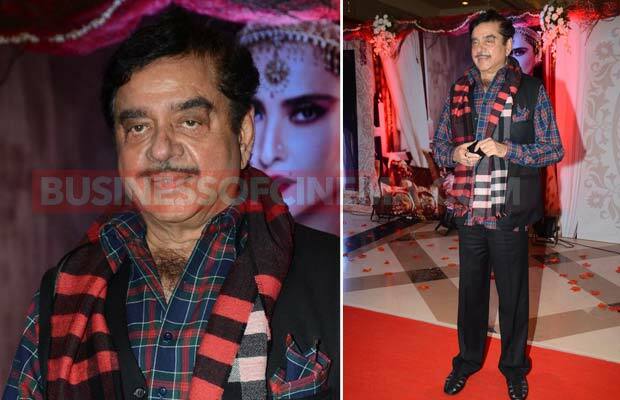 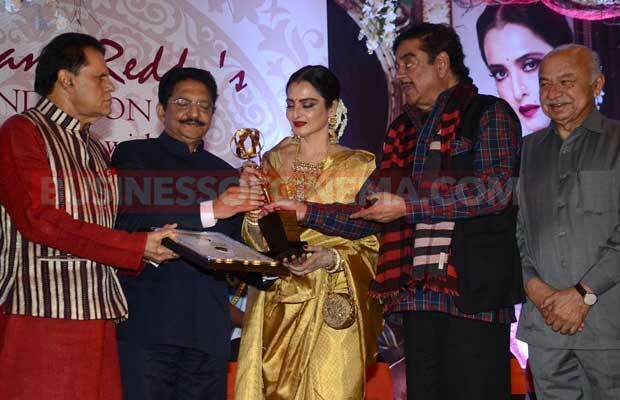 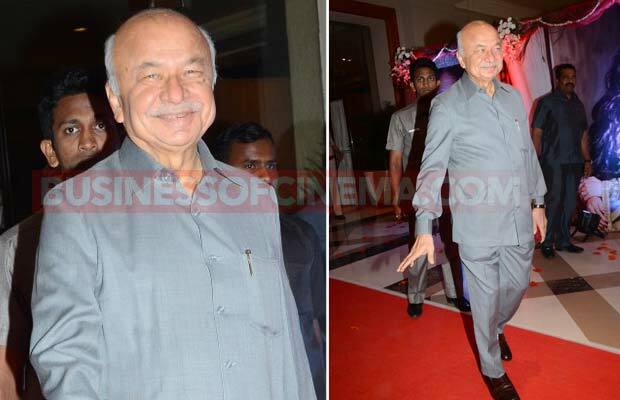 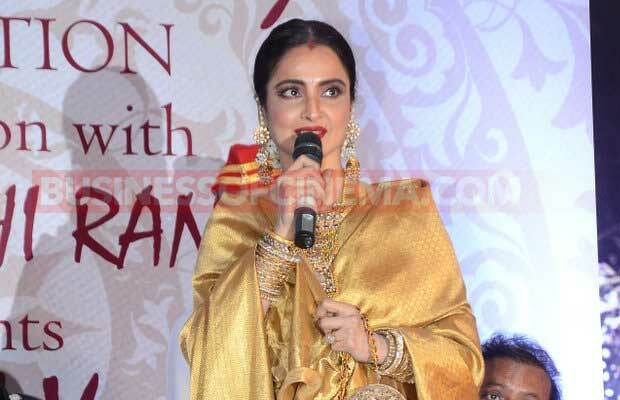 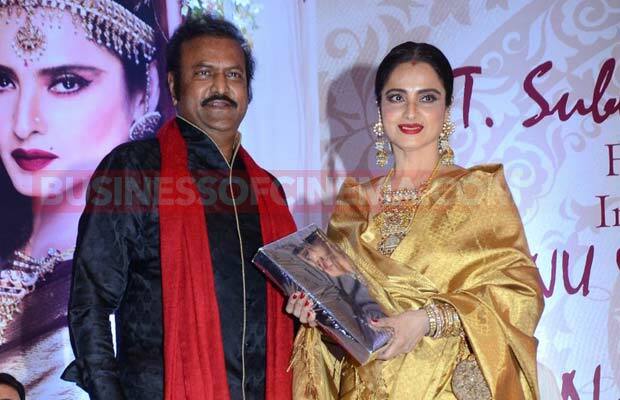 Home BOLLYWOOD Photos: Rekha Bestowed With 3rd Yash Chopra Memorial Award! 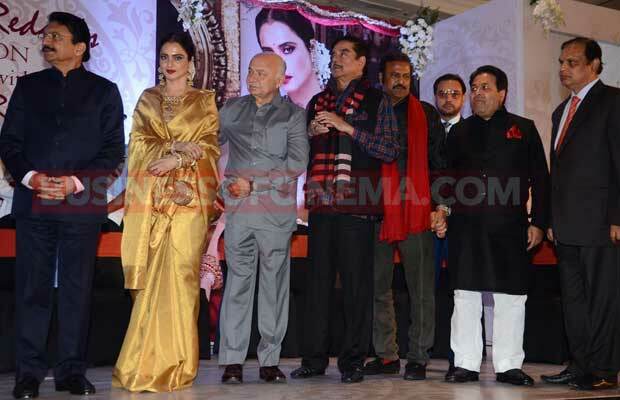 [tps_footer]Bollywood veteran actress Rekha was honoured with 3rd National Yash Chopra Memorial Award at a ceremony held at JW Marriott Hotel in Mumbai on January 25, 2016. 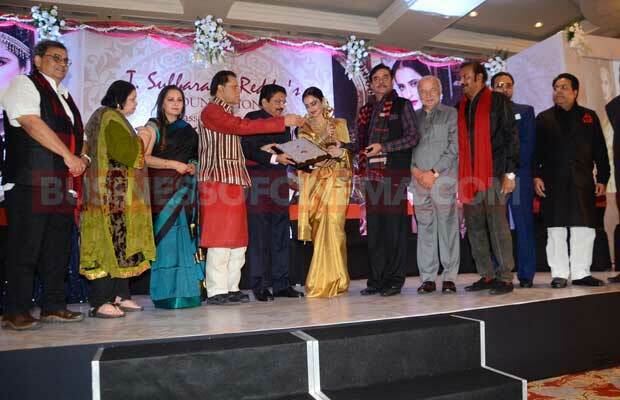 Governor of Maharashtra, C Vidyasagar Rao, presented the actress with her honourable award for her immense talent and contribution to Indian cinema. 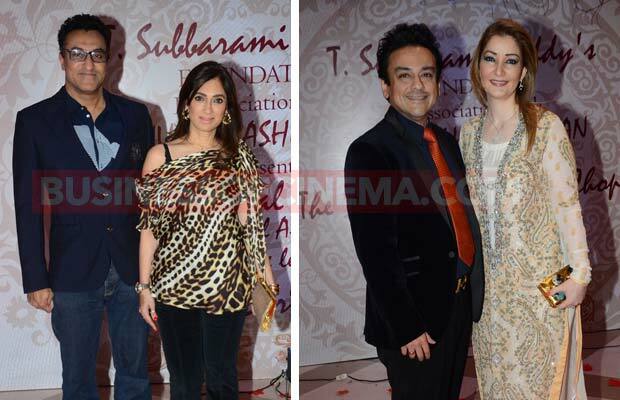 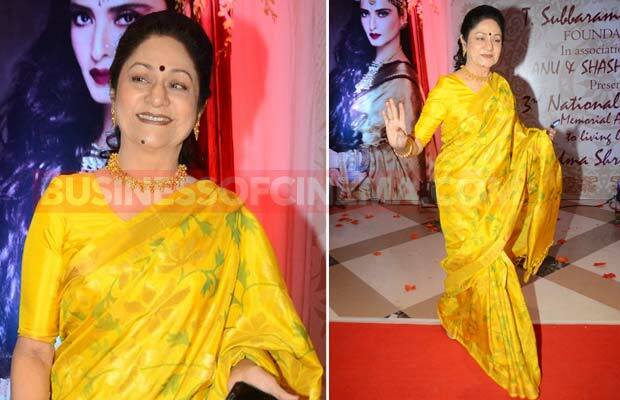 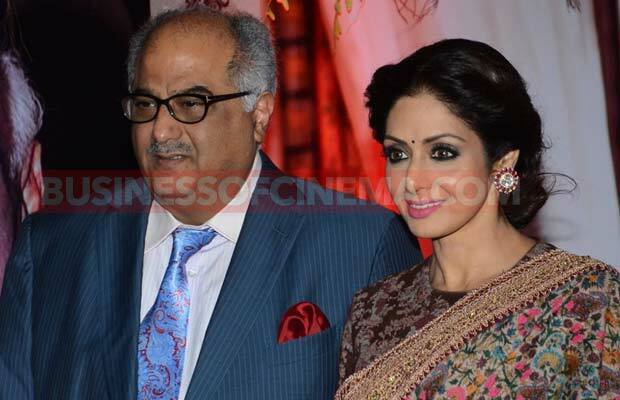 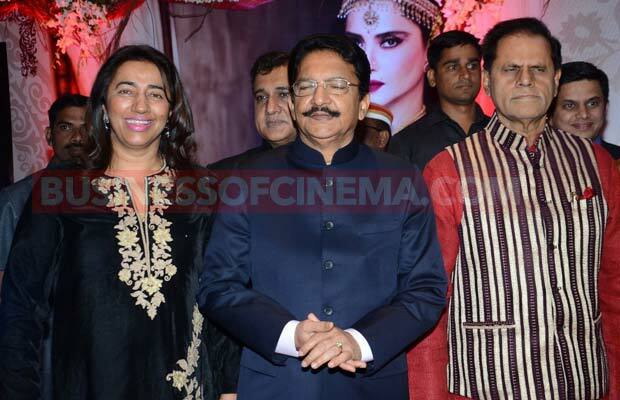 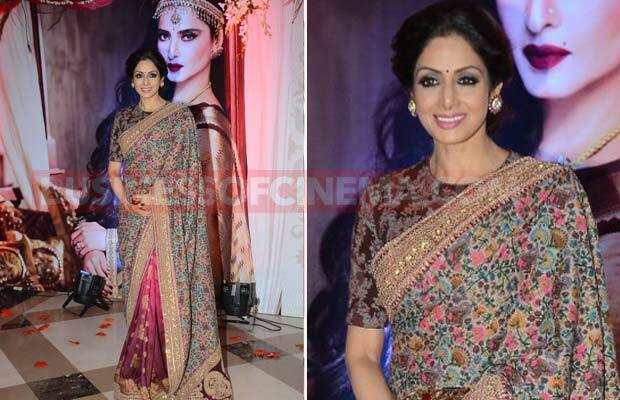 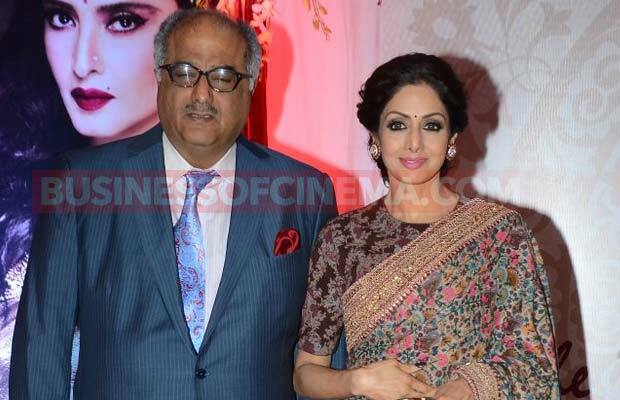 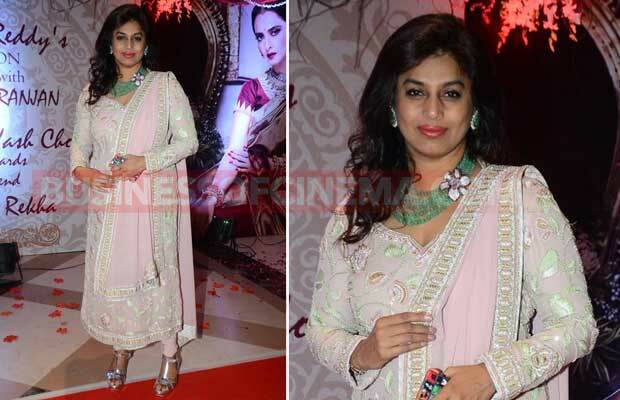 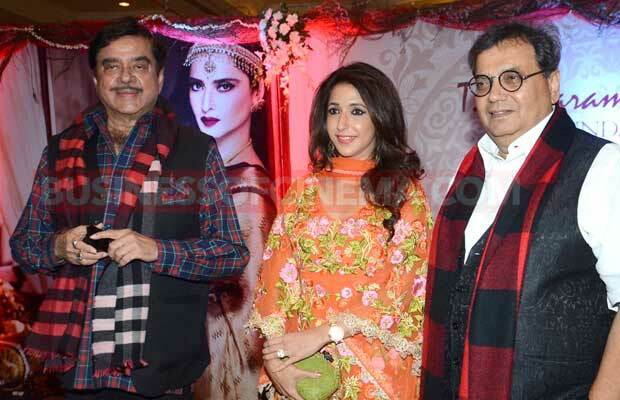 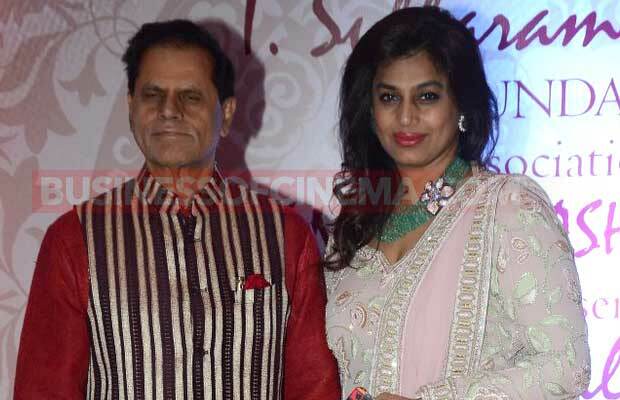 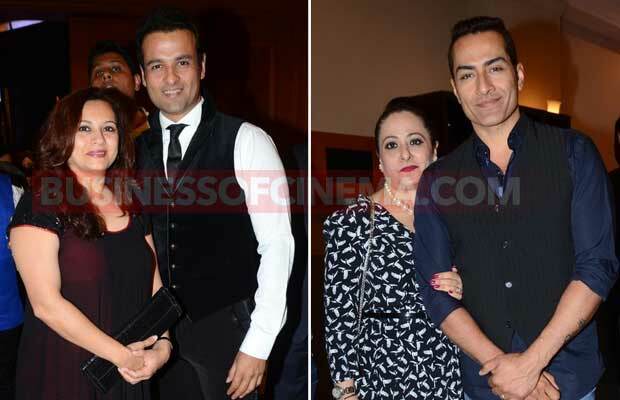 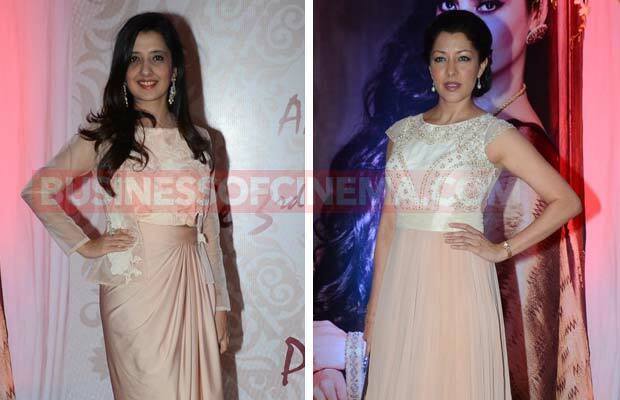 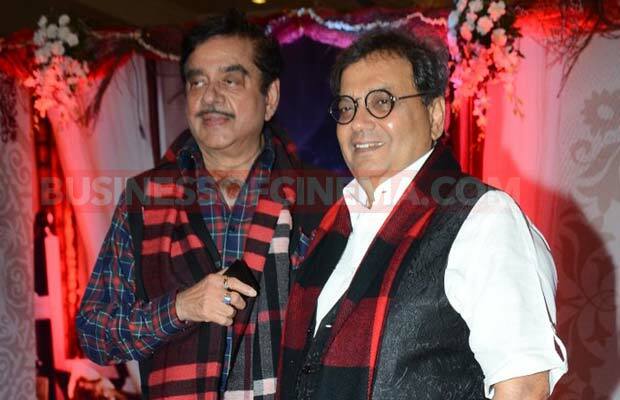 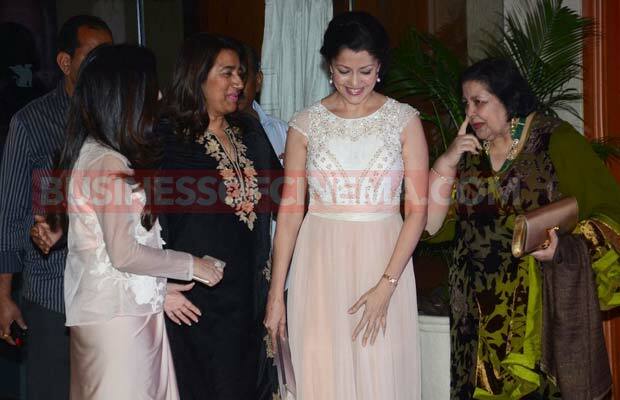 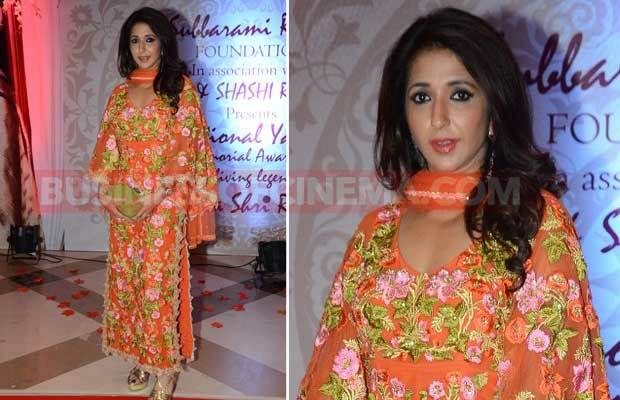 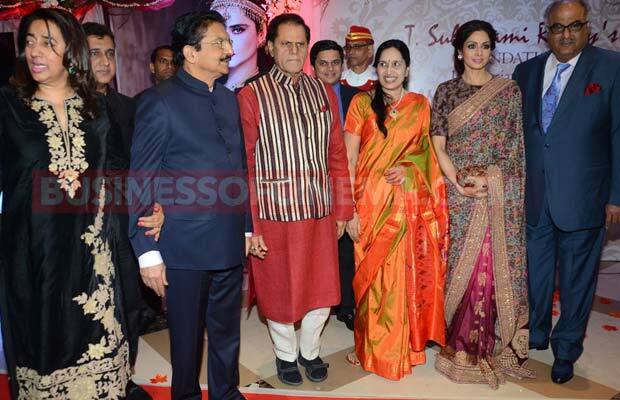 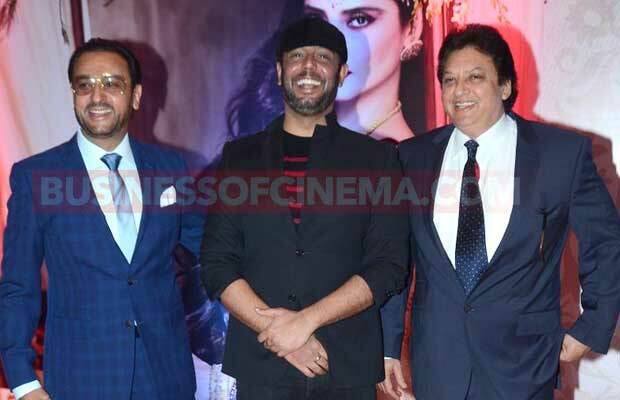 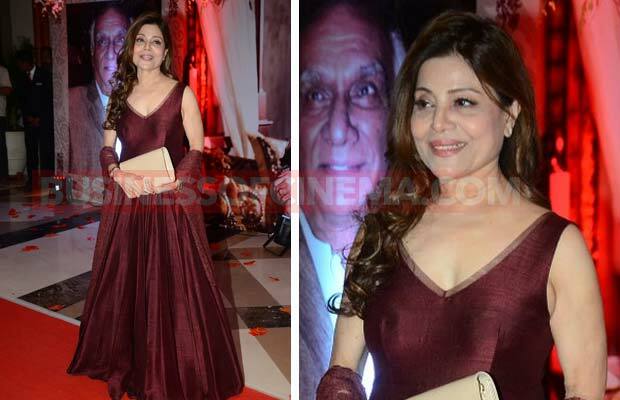 To support the actress, Ranveer Singh, Sridevi, Boney Kapoor, Aruna Irani, David Dhawan, Poonam Dhillon, Shatrughan Sinha, Subhash Ghai, Pamela Chopra, Jaya Prada, Adnan Sami, Mohan Babu, Gulshan Grover, Shashi and Anu Rajan, Sudhanshu Pandey, Rohit Roy with wife Manasi Joshi Roy attended the event. 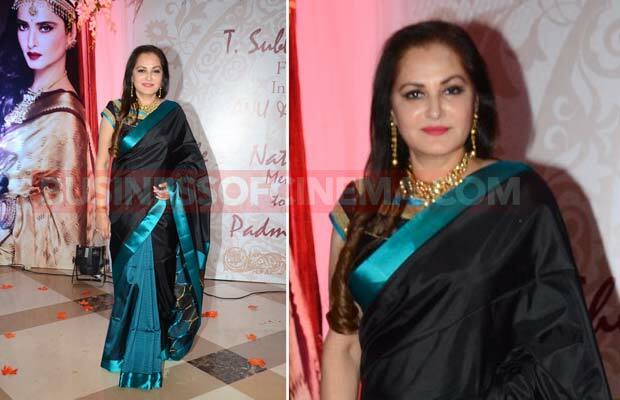 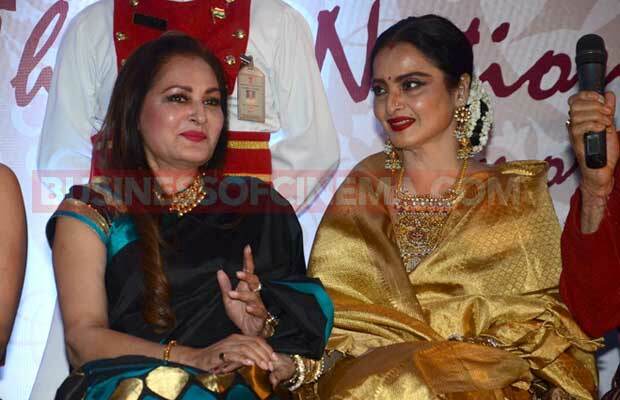 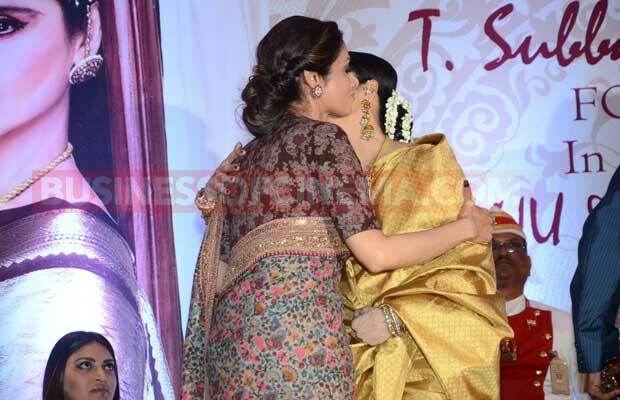 Jaya Prada and Rekha, who have been friends for over a decade, hugged each other. 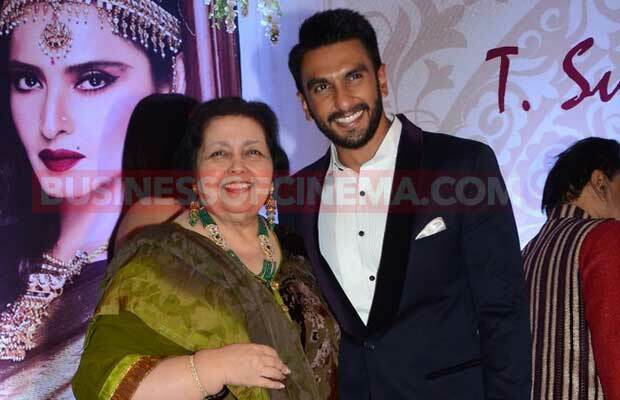 Ranveer and Rekha too were seen having a light moment together. 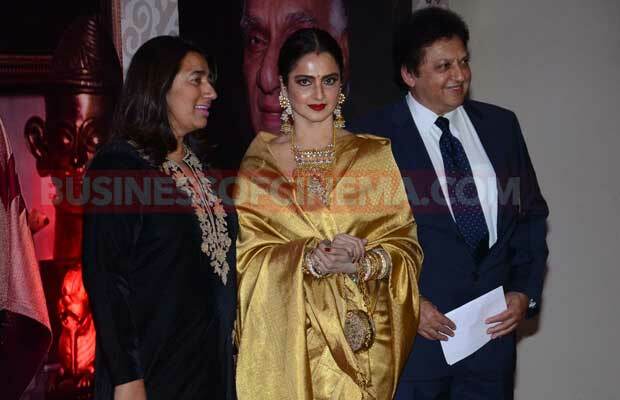 Previous articleIs Aamir Khan Trying To Justify Himself On His Intolerant Remark? 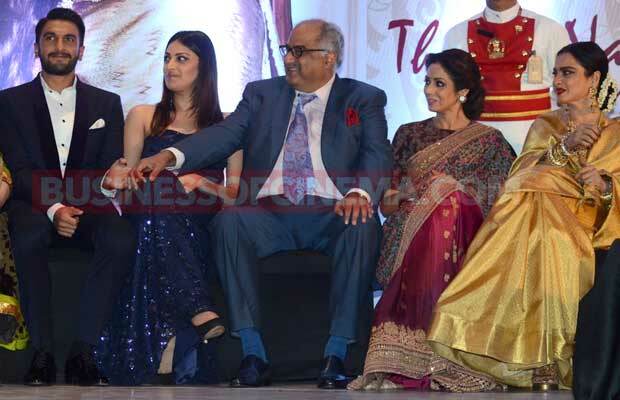 Next articleInside Photos: Sanaya Irani And Mohit Sehgal’s Dreamy Wedding And Recption In Goa!